Perfect for stags that are heading to a new city or just a group who fancy venturing around their own city. 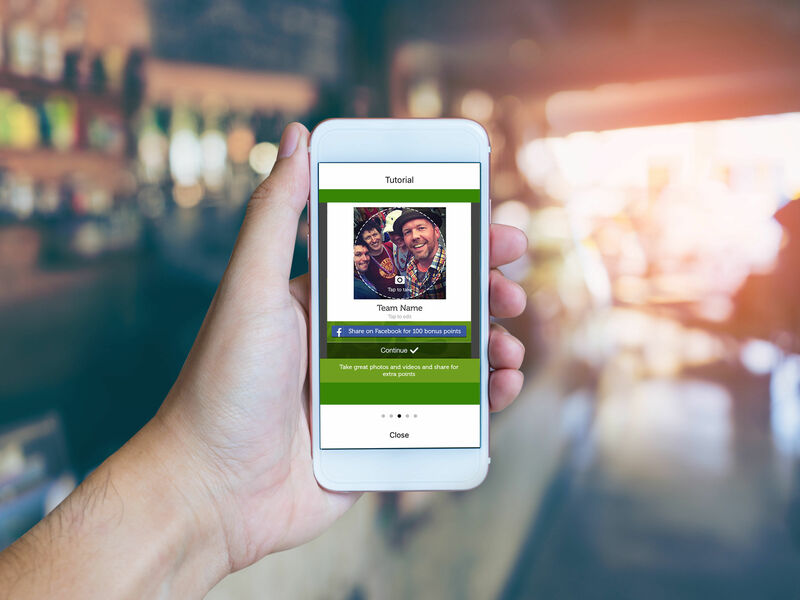 The smartphone pub crawl treasure hunt stag do has been purposely built for stag groups to enjoy their chosen location whilst enjoying a social drink or two on their way round. It’s the perfect activity to get all the lads involved and laughing in this unusual stag do activity. And at the end of the day there’s nothing wrong with abit of healthy competition between a stag group to get the spirits up. And it’s a great topic of conversation to joke about in the future. The stag party treasure hunt is filled with fun challenges, pub trivia questions mixed with the odd drink to make a super sociable stag party activity. 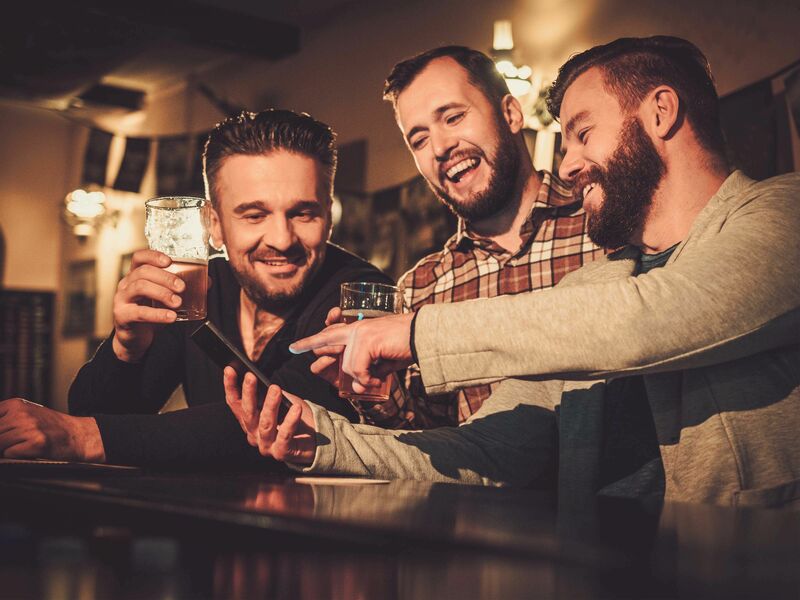 Combining both a treasure hunt and pub quiz while using the latest GPS and smartphone technology this is the one of the biggest stag party activities of the year! You will be able to decide on the day when to start the activity so it gives you time to create teams and take some team selfies so you’re ready to go. 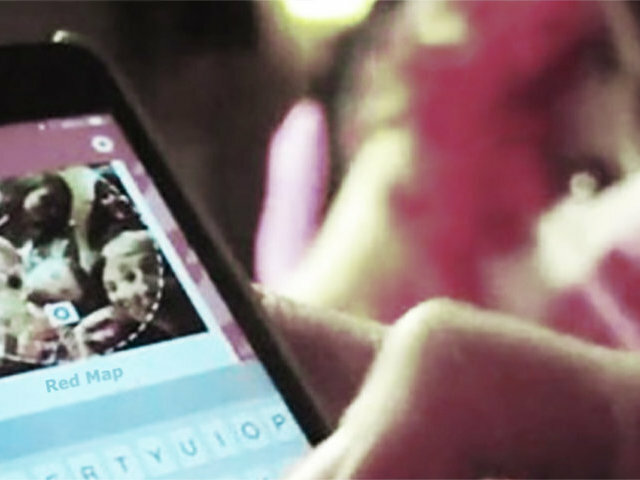 Then you have to set off to different locations in the city that you’ve been given through the GPS. When you get given each GPS location you then get given clues to unlock with pub quizzes and challenges. 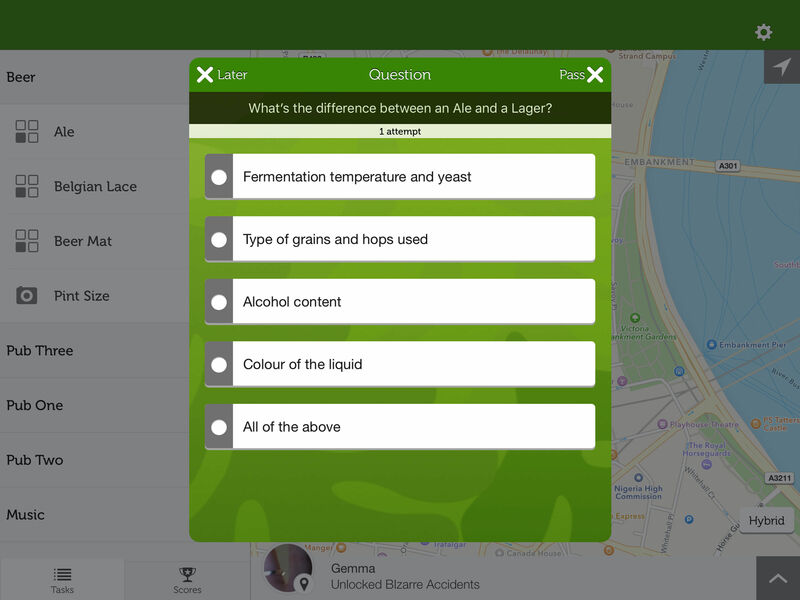 Luckily for your group, you choose the bar/ pub to complete the trivia. So you can head over to the bar you’ve been eyeing up all day. 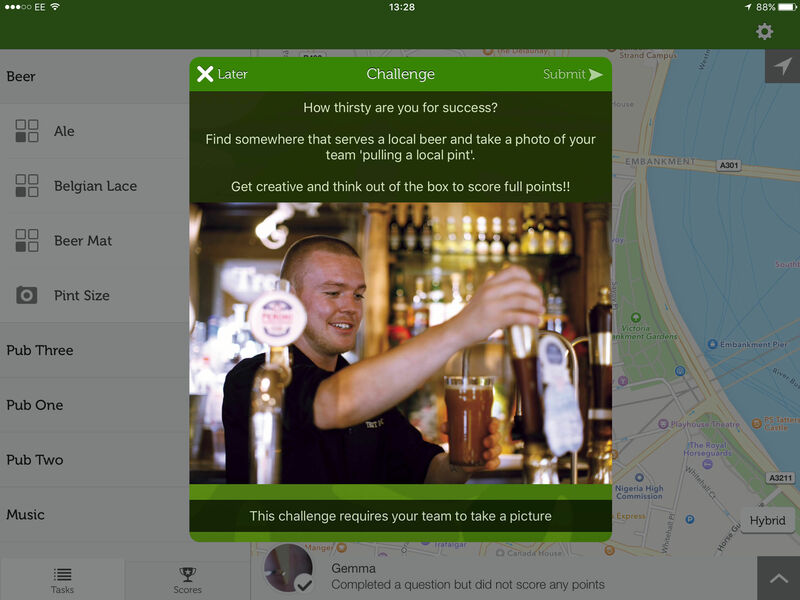 When you’re in your chosen pub or bar, the group will be required to take group photos, videos and complete team challenges whilst enjoying a few drinks on the way round. 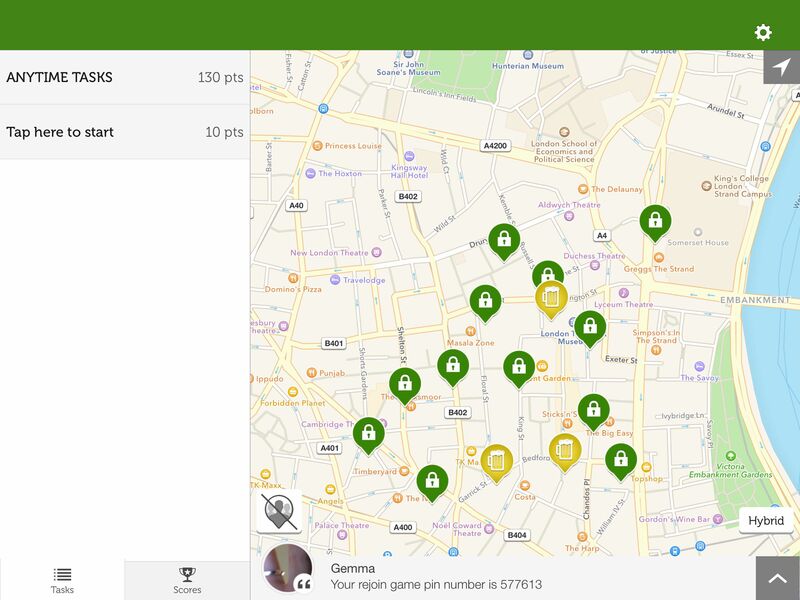 You can also access the live scoreboard so you can keep a close eye on your opponent’s location and scores, you can even message them some funny comments and messages to keep the banter flowing. We don’t know about you but this sounds like the best stag do activity there has ever been to us!